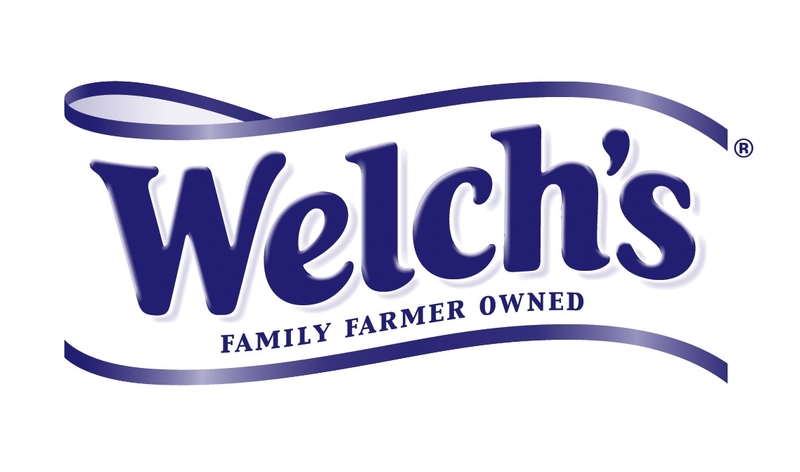 Today, our Social Media Spotlight will focus on the well-known, family favorite brand, Welch’s. Welch’s has been in the grape business since 1869, and offers a variety of 100% grape juices. Their product line also consists of other 100% juices, sparkling beverages, juice cocktails, concentrates, jams, jellies, and snacks. Welch’s is currently the world’s leading marketer of Concord and Niagara-based grape products. 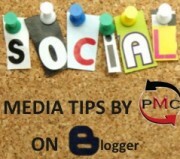 Let’s find out how such an established company uses social media marketing to its benefit. Erika Jubinville gives us the inside scoop on their social strategy. The Social Media Spotlight is pleased to introduce a company that should be recognized by all fashionable consumers: Send the Trend. 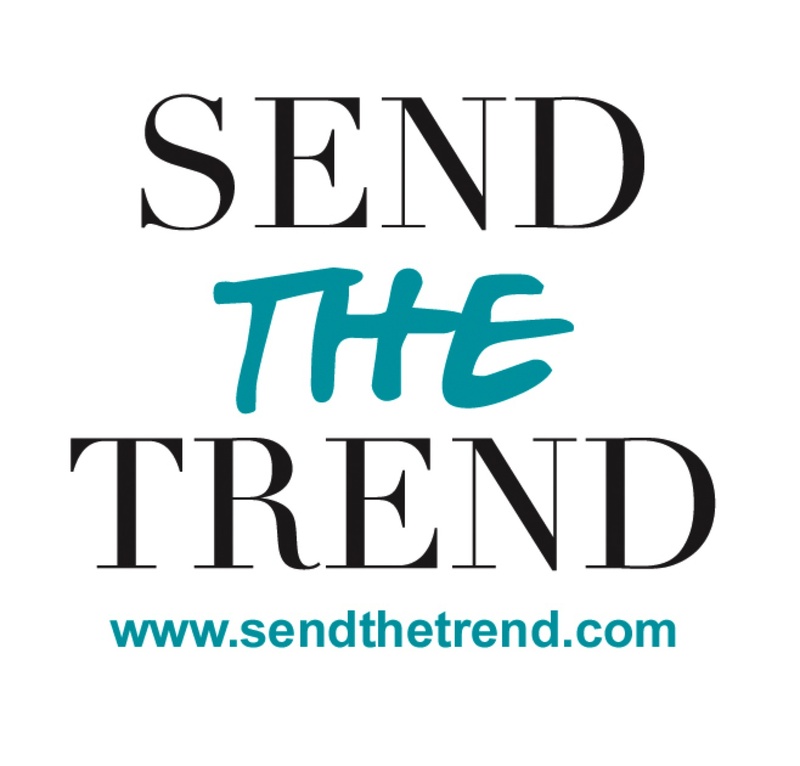 Send the Trend is a monthly membership accessories service created by Christian Siriano, Mariah Chase and Divya Gugnani. Once you have become a member, you will receive a customized accessory gallery based on a personal style survey. Once a month, you have the option to purchase new accessories for your collection. Send the Trend is in on trend whether you’re in need of some new sunglasses, an amazing scarf, earrings, bracelets, a statement necklace, rings, bangles or all the above. Kaitlin, the Social Media Manager, gave us some useful insight on how Send the Trend uses social sites to build and promote this e-commerce business. So you think you know everything that Twitter can do based on how you use it personally? Sure it’s fun to get involved in trending topics and retweet what celebrities are saying, but do you ever wonder what Twitter can do from a business standpoint? 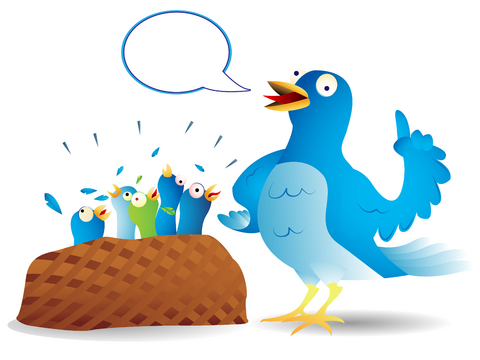 The most common functionalities of Twitter are often overlooked as marketing tools, but luckily, we are willing to share some of our social media knowledge with you. How many of you have ever been browsing through Facebook, Twitter, or blog sites and have come across a product giveaway or contest of some sort? I know I have. Giveaways are a great way to build a buzz around your brand and your products, but some marketers still have no idea how to create them appropriately. 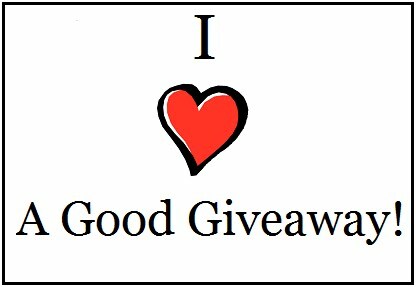 In order to create a successful giveaway, the rules of entry must be kept SIMPLE. Once the instructions become too complicated for your fans, they will not participate. If you’re giving a product away on Facebook or Twitter, make sure the guidelines suggest that your followers leave a comment or tweet in response to your giveaway. This engages the consumer and also gives them an incentive to spread the word on your contest to their friends that may be interested in what you are offering. As the popularity of social media boomed in 2010 and into 2011, we saw a change in the creative and unique ways that people use it. From the Black Eyed Peas’ Will.i.am tweeting during the Super Bowl (see our article) to Mercedes-Benz’s innovative “MB Tweet Race,” Twitter has changed the way that both companies and personalities promote themselves. Such a simple novelty has truly transformed into a legitimate marketing and networking tool. 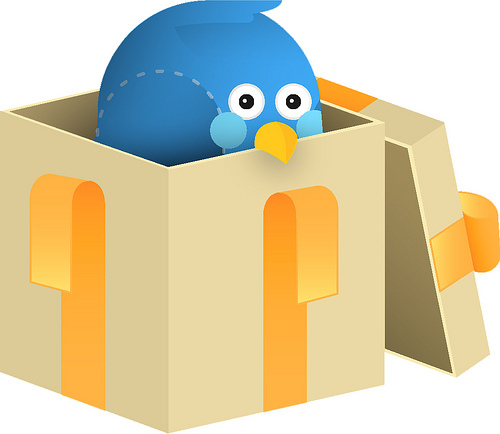 You can expect to see further evolution and expansion of the Twitter world in 2011, which is where Twitgift comes in. 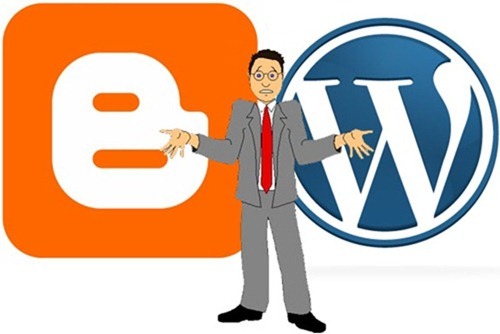 What does your company use social media outlets for? Are you trying to obtain a larger fan base than your competitors in the social sphere, jumping on the band-wagon to keep up, or simply trying to increase your sales? If any of these options are your company’s driving factor to having a social media presence, you are going to have to reevaluate your goals. At the end of the day, we all know the main objective is to produce more money for your business. However, social media should be used in a way that will engage your consumers to a point where they will become loyal to your brand. 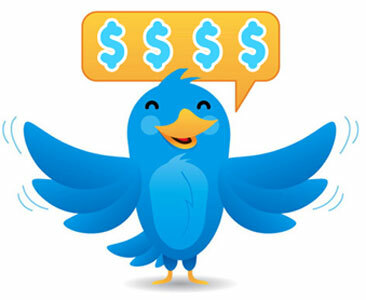 Brand loyalty is more valuable than any one-time sale you made through a tweet or a promotional blog post. How could a Facebook page produce this thing called brand loyalty? It all comes down to the content you create for your social media sites. By constantly posting discount information, links to your company sites, or blogs about your product, you are overlooking the most important substance: engagement.